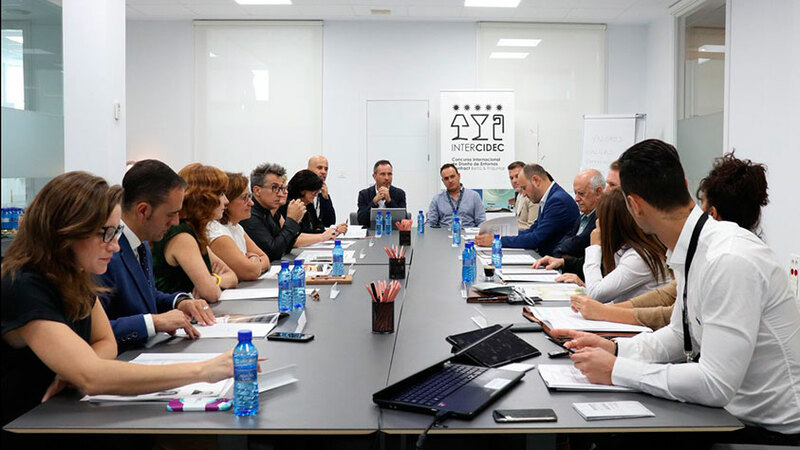 Renowned architecture, interior design and hotel sectors professionals make up the jury of InterCIDEC 2018. 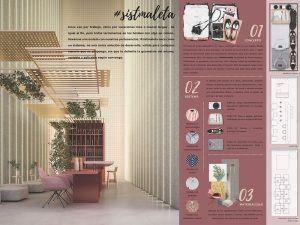 The international contest of interior design and contract environments by Belta & Frajumar. The jury composed of renowned architecture, interior design and hotel sectors professionals. 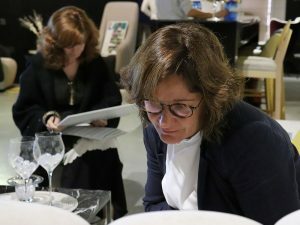 Diego Gronda, Pepe Seguí, Mónica Fullana, Rafa Fraile, Pepe Costa, and Marta Ferré, among others, have decided the winners of this third edition InterCIDEC 2018. Belta & Frajumar, furniture and upholstery manufacturer, organize this competition. They have presented close to sixty projects from different parts of the world, although this year the majority are the Spanish projects. 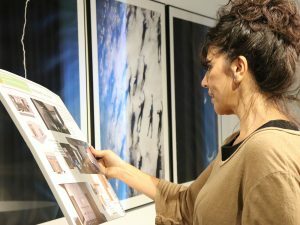 The contest, divided into two categories, has a unique prize of 5,000 euros for the professional one, and a prize of 2,000 euros for the student category. The winner on the professional category is “#Sistmaleta“, by David Puerta. This project has been made as a valir system for any space or environment, with no geometry limits. It is variable and applicable on the place that best suits. This project comes from the idea of a box or container which is a suitcase, where it transports everything we want. The winner on the student category has been “Senses Contained” project. 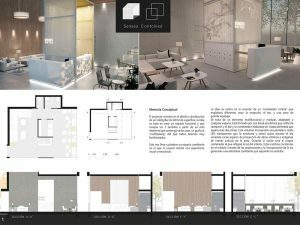 This project is the idea of a functional space which evokes the five senses from a unique element. It is a changing room, where people will have a visual and emotional experience. First “accesit” on the professional category is for “Membrana” by Hector Romero. Second “accesit” is for “Nidora” by Juan José Sánchez, from Pulpas. Third “accesit” is for “Rum Urban Hotel” by Dröm Living. A special mention in the student category for “Oasis” project, by Lucía Llido.